Paseo Caribe has been conceived to offer the best in all aspects of the luxury lifestyle experience. Residents will enjoy privileged access to the highest level of personal service, unique entertainment, art, shopping and dining experiences as well as concierge services, valet parking and state-of-the-art security and life safety systems. A highly curated lifestyle designed to further enhance the Paseo Caribe experience. The PASEO CARIBE concierge team offers our characteristic unique brand of service. Whether you are looking for a restaurant reservation, private security service, chauffer or professional fitness instructor, the Paseo Caribe concierge will provide it every day, at your convenience. The inclusion of the outdoors in everyday life is a signature element of the Paseo Caribe lifestyle. 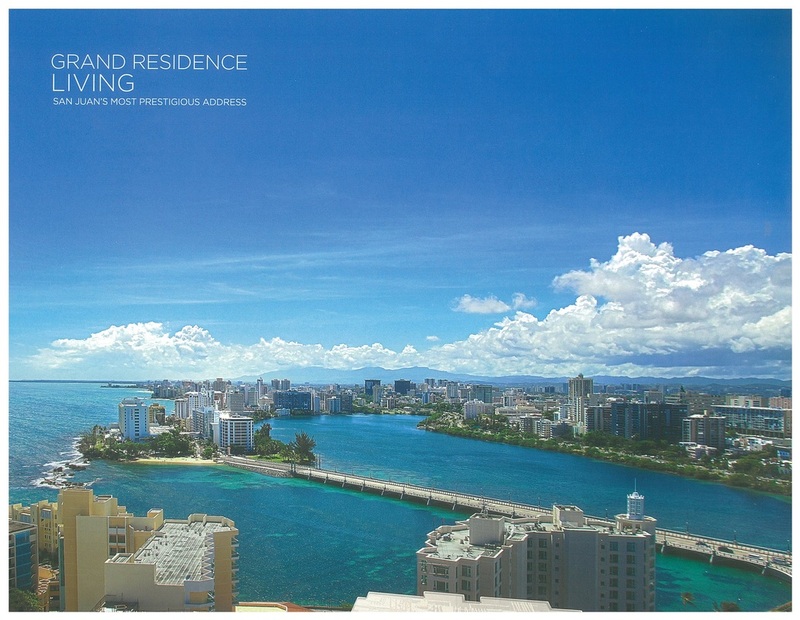 Each residential environment combines indoor and outdoor experiences with walkable access to an ample waterfront esplanade, an open-air shopping village with restaurants and stores, the beach and the Condado area. Historic Fort San Geronimo, Luis Muñoz Rivera Park and the Caribe Hilton Hotel compound, with its shops and restaurants, are just a short stroll from the shops area. All three residential offerings at Paseo Caribe provide a fully equipped state-of-the-art fitness facility with top-of-the-line equipment and free weights, as well as stretching and training areas. Your concierge can arrange for the services of a personal trainer or instructor to develop customized workout programs. Our premier shopping and entertainment experience is the heart and soul of the new Paseo Caribe neighborhood. 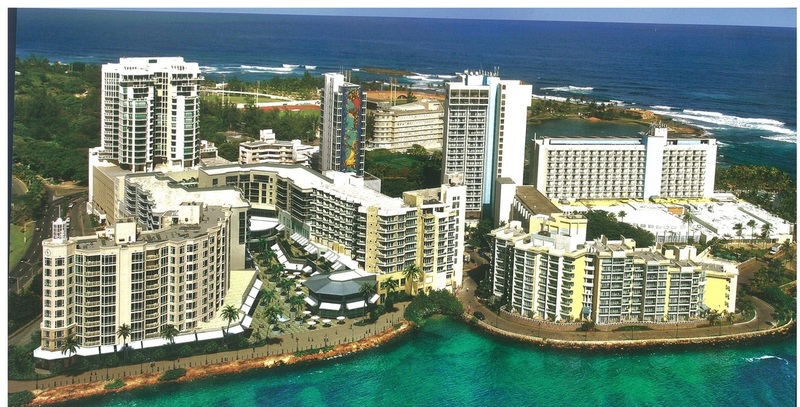 The Shops will feature a unique blend of local and international restaurants, boutiques and retailers in an incomparable waterfront setting, overlooking the Condado Lagoon and Atlantic Ocean. The Shops at Paseo Caribe brings to San Juan an exciting mix of global emerging boutiques, modern services and unique dining and entertainment offerings in a unique neighborhood setting that make Paseo Caribe the only fully integrated luxury lifestyle center in Puerto Rico. Optional valet parking, plus 600 dedicated, secured and covered parking spaces will be available for visitors to the Shops area. At Paseo Caribe, your family's sense of well-being, privacy and security are of paramount importance. Each residential building is staffed with 24 hour security personnel, plus the three buildings are equipped with state-of-the-art security and life safety systems, including video monitoring of entrances and public spaces. Each residence is pre-wired for the addition of customized security systems to augment the existing security. Your concierge will make sure that all visitors are properly authorized in compliance with security protocol and residents instructions.